We’re still deep in Spring training but rather than team updates Serah’s brought news of everyone’s favorite thing: League Rule Changes. Some good, some mild, but either way Serah struggle with both a touch of confusion and trying to care. Meanwhile a contract even bigger than Bryce Harper’s has been signed, SerahS unashamedly tell wacky baseball stories, and we said goodbye to an old friend and a hero: Ichiro. Ichiro is a record holding Japanese player who is an icon for both Japan’s professional league and North America’s. He’s played for 28 seasons and said goodbye in his final game held in Japan. It was beautiful. Posted on March 24, 2019 by Infinity Break and tagged Serah Blunt. Ep5: Please Sir, Can We Have Some Baseball? Baseball season is upon us! In the wind up for a spring of hot dogs and ball parks, Serah tries way too hard to remain positive as she once again talks about free agency.. Harper and Machado continue to stay on the mind and the MLB wants to keep experimenting with the rules. Tune in for an in-depth look at how we treat our celebrity players and just how absurd Bryce Harper’s new Philadelphia contract really is! I hope you’re ready to hear about numbers and Babe Ruth! Spring Training is here and the regular season can't get here fast enough! Posted on March 11, 2019 by Infinity Break and tagged Serah Blunt. Ep 4: Let's Go Dodgers, Let's Go! Who’s that stepping up to the plate? Why it’s none other than the comeback kid herself, Serah Blunt! Busting Balls is back with a quick mini-episode about the Dodgers! In this episode Serah pokes fun at the unfortunate LA Dodgers, but also gives credit where credit’s due - after all they’ve made it this far for a reason. Serah spends a majority of this bite-size mini-episode musing about Manny Machado and Bryce Harper’s free Agency, while complaining about how broken baseball's system is, and losing her mind over baseball money figures. I hope you’re all ready to hear about contract negotiation! Let’s play ball! Posted on February 16, 2019 by Infinity Break and tagged Serah Blunt. In honor of the World Series being in full swing, Serah's offering you a brief primer on the Black Sox scandal! One hundred years ago, the Chicago White Sox were accused of intentionally losing the 1919 World Series in order to fix a gambling scheme by the New York mob. 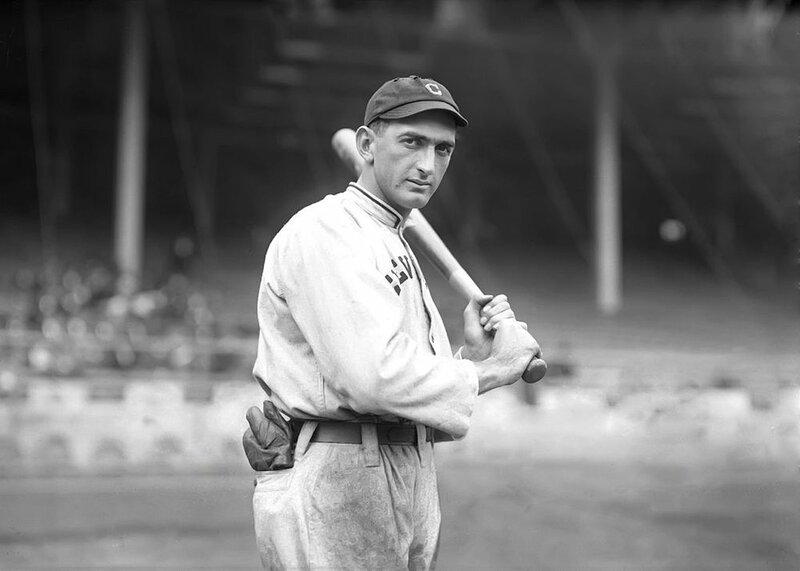 Learn about baseball’s first commissioner, Judge Kenesaw Mountain Landis, the mob behind the fix, the eight men who got banned from the sport forever, and Shoeless Joe Jackson, who Serah insists is innocent! 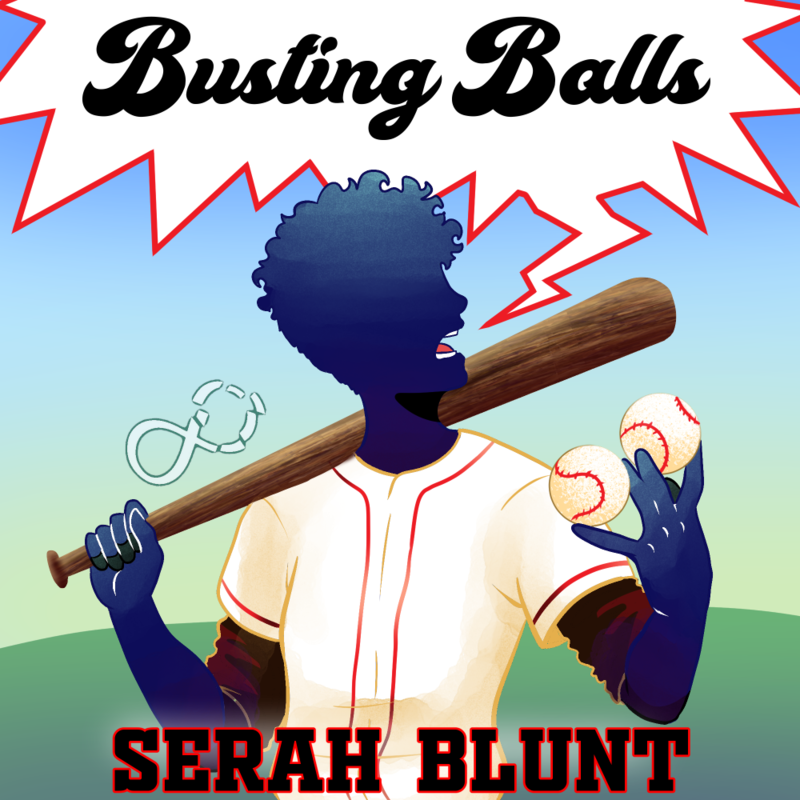 Hear her case for Shoeless Joe this week on Busting Balls! Posted on October 22, 2018 by Infinity Break and tagged Shoeless Joe Jackson Serah Blunt Black Sox. Serah is back up to bat for another inning of Busting Balls. After a quick retooling, your favorite baseball podcast is back to talk about how Brad Pitt, or at least Billy Bean ruined baseball by introducing Sabremetics into the game when he tried to save the Oakland A’s. We hope you’re ready for Serah to argue that this was the start of the baseball apocalypse. Also, the FBI is back and this time it’s personal. Stick with the show and subscribe now because Serah’s going to be covering The World Series soon! Posted on October 4, 2018 by Infinity Break and tagged Serah Blunt.